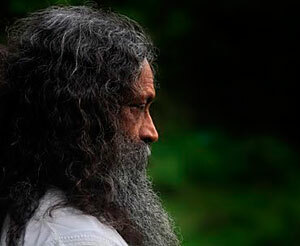 Swami Santhiprasad Indian Spiritual leader, Yoga Master and Yoga Guru | School of Santhi Yoga Teacher Training Kerala, India. International Yoga Teacher Certification. Authorized Institution by the Indian Government. Santhiprasad started teaching others in Yoga Asanas. to study the basics of Kundalini Yoga. 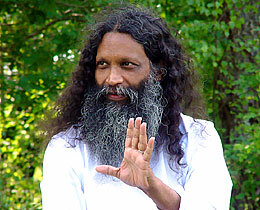 Santhiprasad started to teach others in Kundalini Yoga and Siva Raja Yoga.